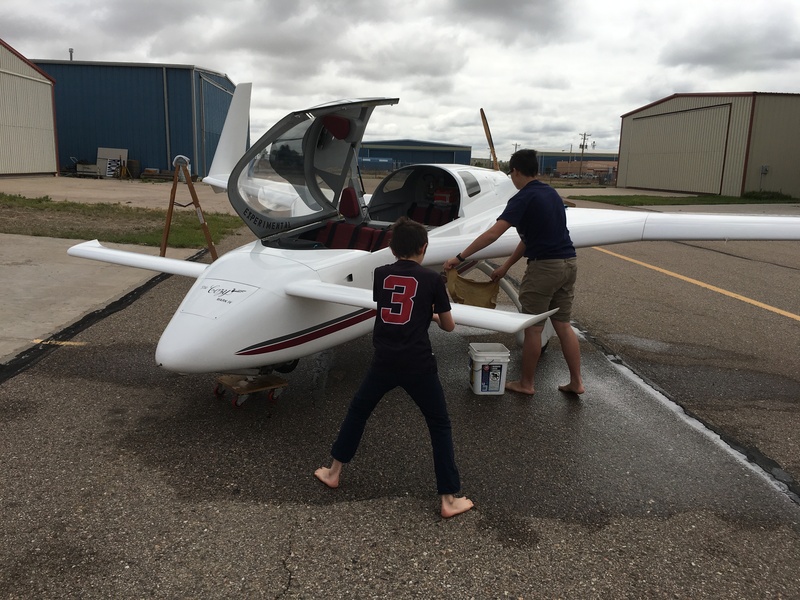 Only the airplane, not the cleaning team is for sale! Just Shortened the Canard - there are no others, fuel caps are chained. Electric Oertel; rounded nose. Automatic gear doors. Clear up front and some tint applied, tinted rear windows. Canopy raised 1.5". Long Rudders with internal actuators. Battery: B&C battery Gelcell new June 2018 Starters: l/w Starter and Regulator Alternators: B & C, and B& C Regulator. Vacuum System, Artificial Horizon, Autopilot STEC System 20 with built in DG and GPSS interface, Altitude Hold, Airspeed, Rate of Climb, altimeter, Vertical Card Compass, Audio Flight Instruments AV10 with EGT, CHT and fuel flow, oil pressure, fuel pressure, fuel pressure low warning, oil pressure low warning, Voltage low. 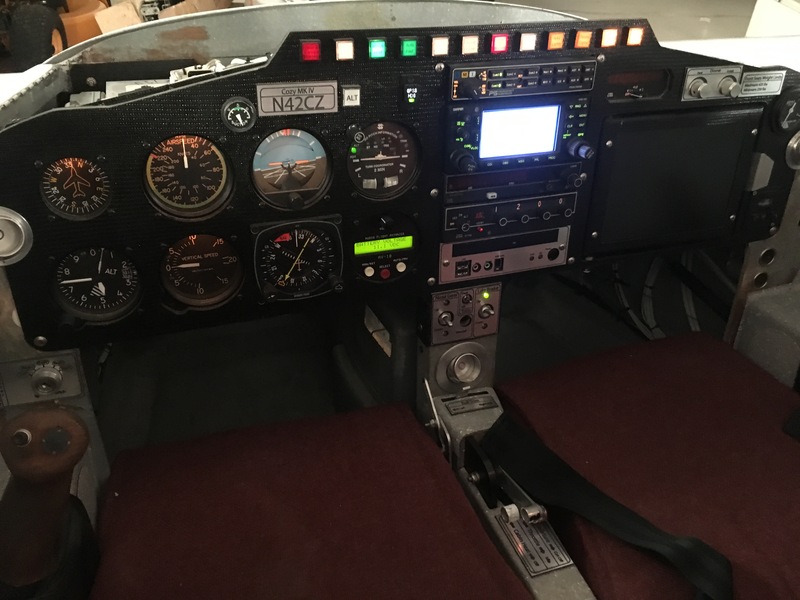 Full IFR Panel with Stereo Audio Panel, King DME, King Radio, Garmin GNS430 WAAS, King KCS55 HSI, Panel mounted PC for running moving map software, King KT76A mode C transponder, AmeriKing ELT, rear seat PC display to show movies to the passengers, 4 headsets one of which is a Bose ANR for the pilot. O-360 modified to 200 hp 333.9 hrs SMOH, 333.9 hours on Aircraft True airspeeds of 224 mph. New Cermichrome Cylinders. All new valves, reman camshaft. New high compression pistons. Complete assembly balance job. Airflow performance fuel injection, rebuilt Bendix mags. 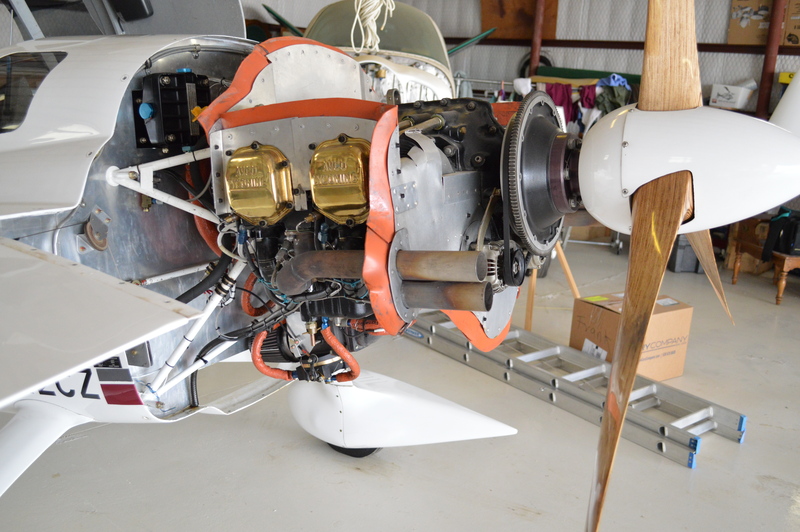 3 blade Performance Prop bought from Bruce Elkind 224 mph true at 8,000, engine flange double checked for true with long extension. Landing light, strobes, position lights, panel lights. 8 on scale of 1 to 10 built on Temperfoam. (Pilot is 5'9" but has taken many at 6' and above.) Rudder pedals are adjustable. 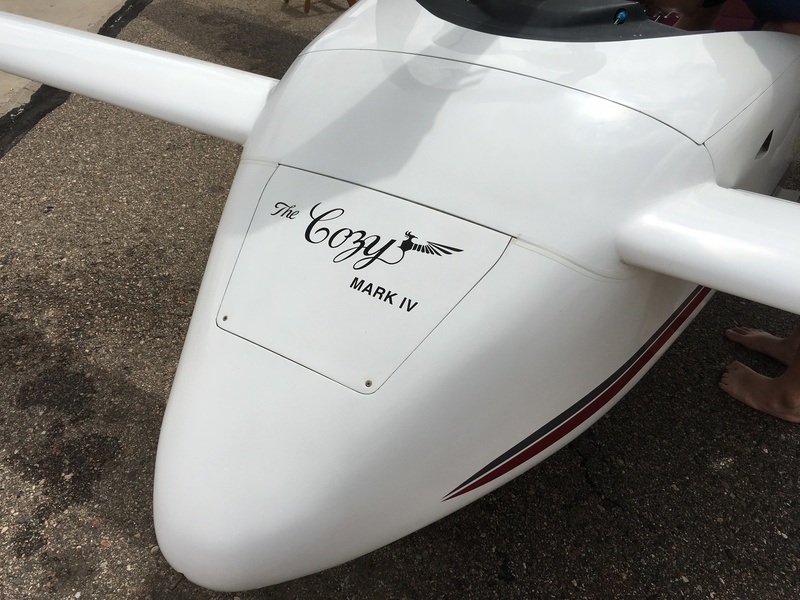 As of June 2018, this Aircraft is for sale!